How do some businesses manage to attract premium prices while others struggle to get sales at any price? The answer is a combination of branding, customer loyalty and the creation of customer value. Companies that invest in creating a brand that stands for something and delivers on that are able to attract high prices Why? Customers trust those brands, they connect with them emotionally and feel comfortable working with them. They will pay more for the feeling they get from doing business with those companies, in short they are getting more value and are willing to pay more. 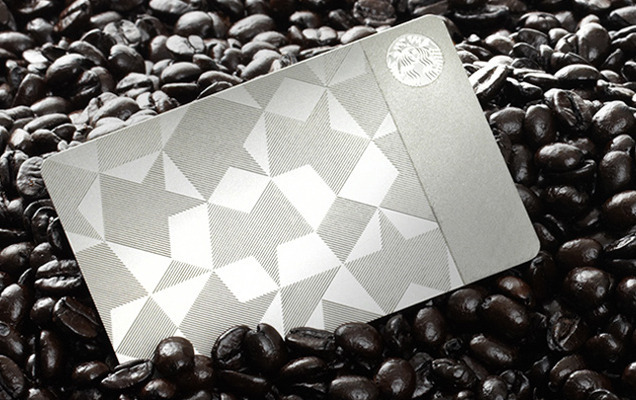 Who would pay $500 for a steel card that only buys $450 worth of coffee? 5,000 loyal Starbucks customers did just that – all within 24 hours. In fact Helaine Olen reported that a card sold for $1074 on ebay soon after. What drives this behavior? Certainly there is an aspect of “exclusivity and conspicuous consumption” but more than that these are customers that have connected with the value Starbucks offers. Starbucks is part of their lives, it has connected with them on a level beyond a simple business transaction. Great companies that create unique value for their customers consistently and have a culture that really values customers will attract premium prices. What can you do to create an emotional connection with your customers? This entry was posted in Customer Centric Culture, Customer Experience, Customer Insight, Customer Value, Customer-Centricity, innovation, Market Culture in Action, Uncategorized and tagged starbucks;emotional connection with customers;branding;customer loyalty;premium pricing;starbucks steelcard;customer focus; customer centricity. Bookmark the permalink.